IDEA Camp is a hands-on STEAM (Science, Technology, Engineering, Arts, Math) summer workshop. 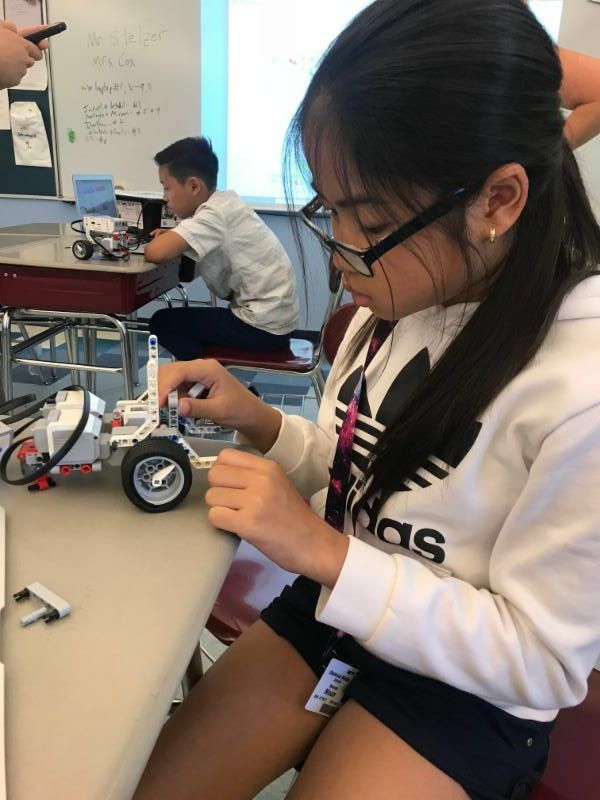 During week-long workshops, 5th-8th grade students can select from a variety of fun, interactive workshops that teach skills in crime science, robotics, architecture, computer coding, 3D design, gardening & food science, and more. Students benefit from the opportunity to work on applying new skills and learn from certified science and math teachers and UMass Lowell student assistant teachers. The 2019 IDEA Camp Workshops and registration are coming soon! 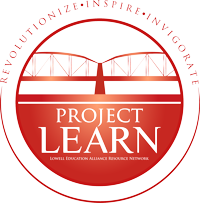 To sponsor IDEA Camp, contact LZ Nunn at lznunn(at)projectlearninc.org. 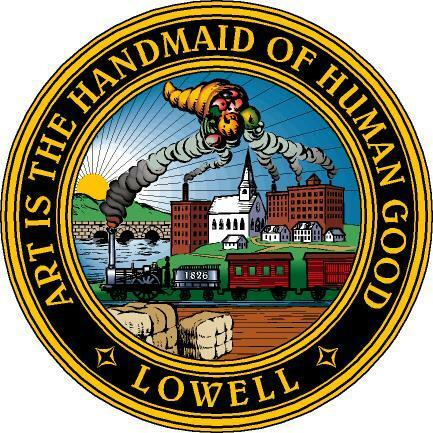 "Girls Who Code" is an after school program for girls ages 11-16 in Lowell Public Schools. Participating girls will develop skills that will serve them well into high school, college and ultimately into the work force." "Please share my appreciation to anyone responsible for bringing this club to our schools. We received 24 applications for Girls Who Code at the Butler." A recent grant obtained by Project LEARN from the Mass Clean Energy Center provides Lowell High School students coursework, hands-on experiences, and job-related certification and training in the Clean Energy field. In this three-semester Clean Energy Course, students not only learn essential job skills such as interviewing, time management, and resume writing, they also study biofuel, solar, thermal, and wind energy technologies and earn valuable job certifications. Certifications and training have included: OSHA 10, Lead Safety certifications, weatherization and solar panel installation. Students also learn how to perform energy audits on businesses around the City of Lowell. Students complete the program job-ready in the Clean Energy field. Project partners include UMass Lowell, Middlesex Community College, Community Teamwork, Inc., the City of Lowell, Concord Consortium, South Middlesex Opportunity Council, and regional clean energy companies. For more information on supporting programs like this, contact LZ Nunn, the Executive Director of Project LEARN.